When you buy an older house, it can cost less money, making it easier to create your own dream home with time. Older houses often have interesting floor plans and features that will help you to create a unique decor. Use these decorating ideas to achieve a beautiful older home with a personality all your own. Painting walls is an inexpensive way to update a room, and you can use neutral colors or create interesting designs and accent walls. Modern paint stores often have software that allows you to load pictures of your home’s interior, so you can see how a living room or bedroom will look with a particular color of paint. Other painting services can help with the cleaning, inspection, and set up process of painting a room. 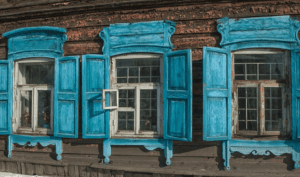 If your home has old-fashioned windows with single panes, you will want to replace these items with double-pane windows that have vinyl frames. The installation of new windows can change the total appearance of a room, and you can add smaller or larger windows. 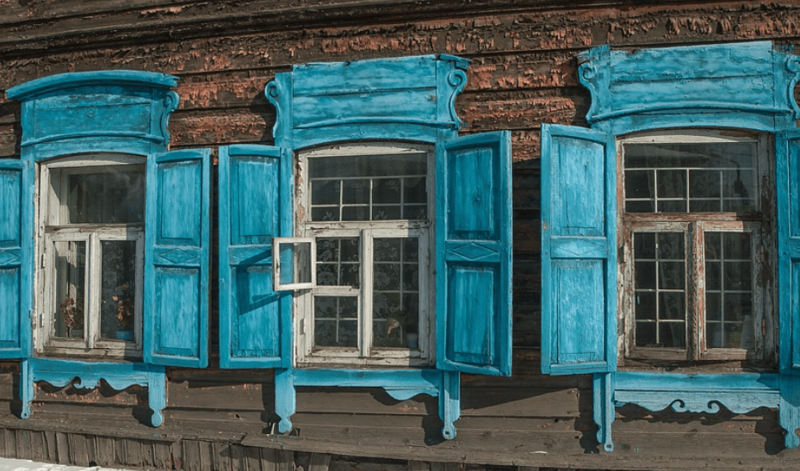 It can also save you on cooling and heating when you don’t get drafts in older windows. Installing windows is a difficult job, so make sure to hire a technician to complete this home improvement. Rather than buying ready-made decorations for your home, find an artist who will create customized items such as wall hangings or lighting fixtures. Custom-made decor will make your older home the showcase of your neighborhood. Many artisans will help with installation of bigger pieces like doors, carvings, and more. If you commission a truly unique piece, be sure it speaks to you and the history of the house. Find an artist or local craftsman who recycles old furniture. You can use decorative couches, chairs, or benches to bring out the uniqueness of your home. Upcycle older pieces with new upholstery, carvings, or updated hardware. You can make this piece speak to the restored nature of your own house. It is essential to replace the worn flooring in an older house, so each room has a more attractive appearance. You can use hardwood planks or carpeting, but you can also use brightly colored throw rugs to give a family room or bedroom an interesting ambience. You don’t need to complete all the redecorating projects before you move into an older home. Concentrate on creating beautiful spaces in the rooms you use the most, and when you have more money, you can add new decor to other areas of the home.